sneak peeks of upcoming posts. An extremely beautiful and kind blogger (Spring Summer Sam) has nominated me for the Versatile Blogger Award! Thank you so much Sam ! These awards are a great way to discover new blogs! 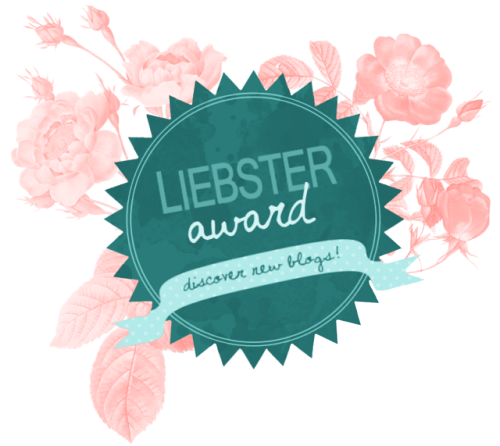 A sweet Australian beauty blogger was kind enough to nominate me for the Liebster Award, which is an award that works to give recognition to bloggers with under 200 – 2000 followers. This is a way for bloggers such as myself to get recognition. I have been nominated by A BEAUTY OBSESSION so please go and check out her blog! You must link back to the person who nominated you; You must answer the 11 questions given to you by the nominee before you. You must pick 11 nominees with under 200 (or 2000 if you want to go with that) followers to answer your 11 questions; You cannot nominate the person who nominated you; You must let the people you nominate know they have been nominated. 1. What is your favourite concealer? Japan. Always has been a dream of mine to at least live in Japan for a year. The food is to die for, the people are so kind, the city is so clean, and the culture is amazing. 3. Would you rather never wear heels again or never wear flats again? I am a huge heels person so definitely ‘never wear flats again’ would be my answer. 4. What is your all time favourite book and why? Honestly I do not read that many books but if I were to choose one that I have read and loved in the past it would be: Dancing Through Fire by Kathryn Lasky. It is a story about the ballerinas of the Paris Opera Ballet during the Franco-Prussian war that began in 1870. 5. What is the worst makeup product you have ever tried? 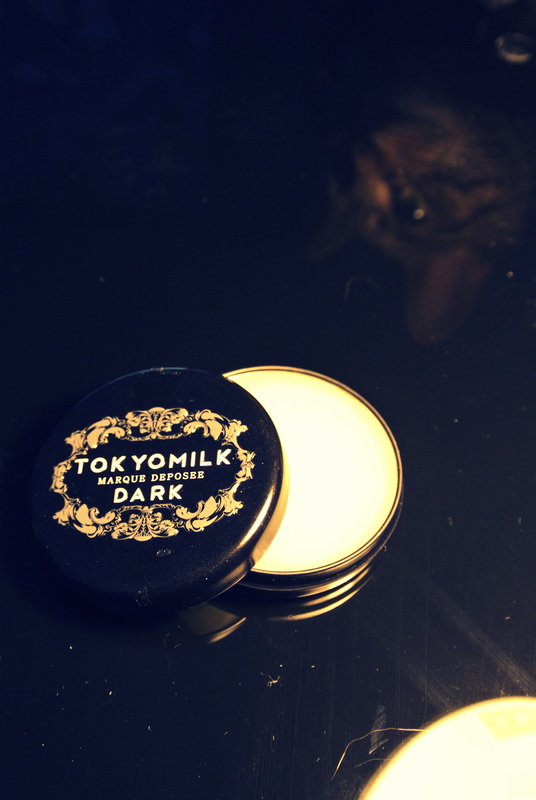 Tokymilk Femme Fatale Collection Lip Elixirs. 6. What is your favourite nail polish top coat? 7. If you could only use one mascara for the rest of your life what would it be? 8. 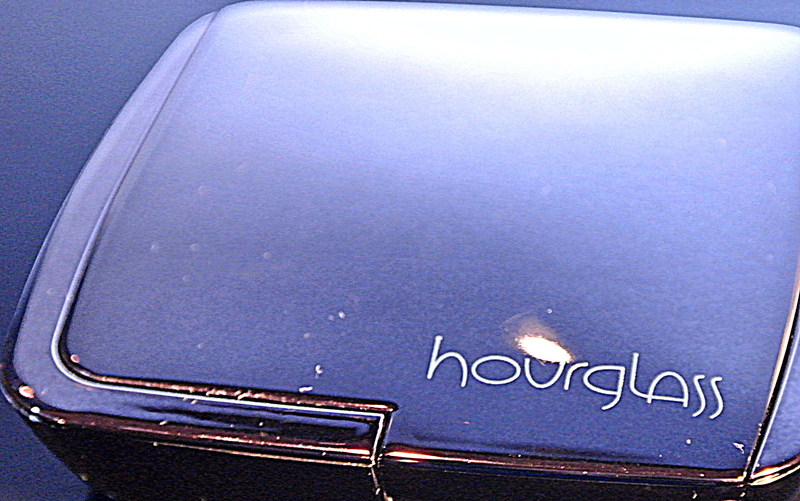 How many hours per week do you spend blogging? 9. If you could choose one celebrity to meet who would it be and why? a. north american –> Rebel Wilson. She seems like she would be a fun person to meet and hangout with. 10. Do you do your eye makeup or face makeup first and why? Eye makeup. I feel like my eye makeup is usually the center of attention to my whole look so I usually play around with the eye makeup first and then I complement it with my face makeup. 11. What is your favourite hair care line of all time? 1. What is your favourite high end beauty product? 2. 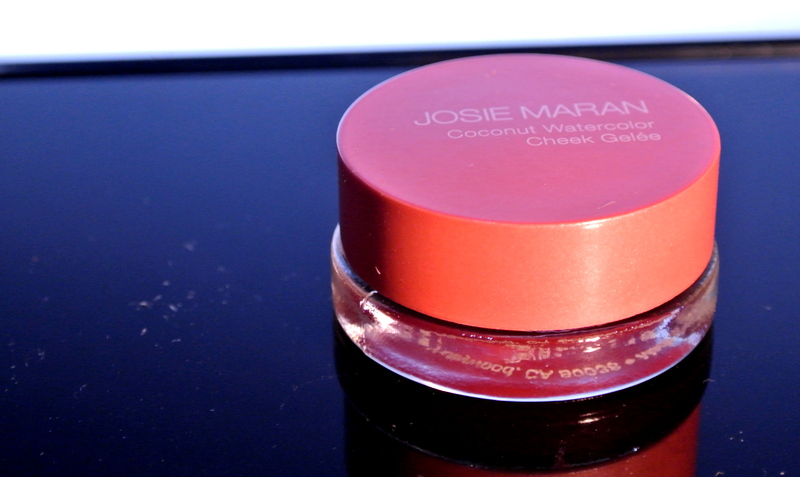 If you could only use 1 beauty product, what would it be? 3. What are your top 5 foundations? 5. What is your favourite lipstick? 7. What is your go to genre of music? 8. If you could go on your dream vacation, where would you go and who would you bring? 10. If you had to recommend one beauty product to someone, what would it be? 11. How long do you take to do your makeup on a daily basis? Find me on other social media ! To welcome in summer vacation, I am going to be doing a LUSH series. During the next few weeks I am going to be doing reviews on LUSH products that I have tried in the past! I hope you enjoy it ! Bought a couple of things during the sephora spring 15% off . This is one of the items I bought in anticipation for summer ! The review will be live this sunday so check back ! A look at this Sunday’s review and a little hello from my kitty! APOLOGIES! it has been a busy week! but do not worry the review will be up this sunday!